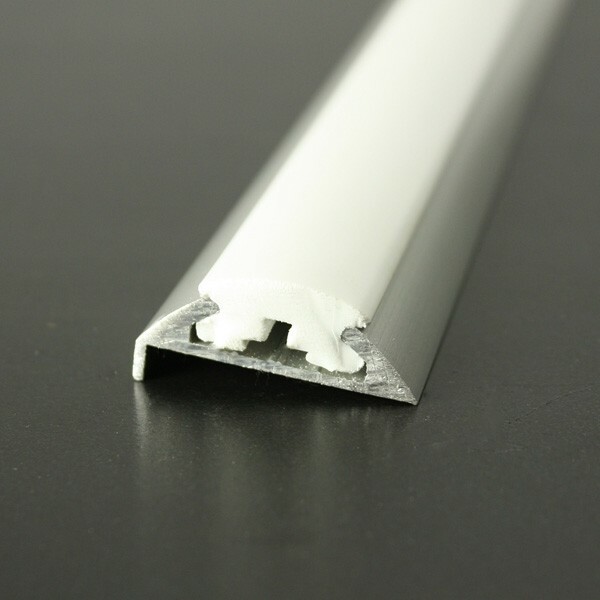 Stylish and easy to fit, ALI 68 is an aluminium body with lip designed to carry a flexible PVC insert. 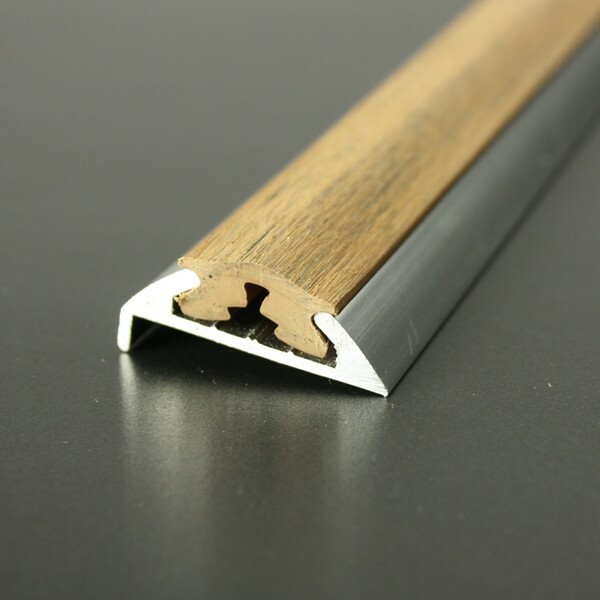 Is it possible for you to manufacture your Ali 68 profile in longer lengths than 3.65m as a special order? Yes, it is possible for us to supply ALI 68 in longer lengths subject to a minimum order quantity (approx 750m). 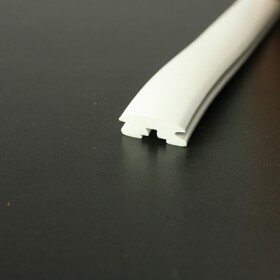 Unfortunately, we are unable to request production orders of mixed lengths. 3.65m as our standard size allows us to deliver our products over a wide range of transport methods whilst making fitting as simple as possible. Could you please tell me the dimension of the return lip? 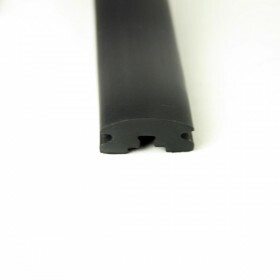 The return lip on ALI 68 is 5mm. 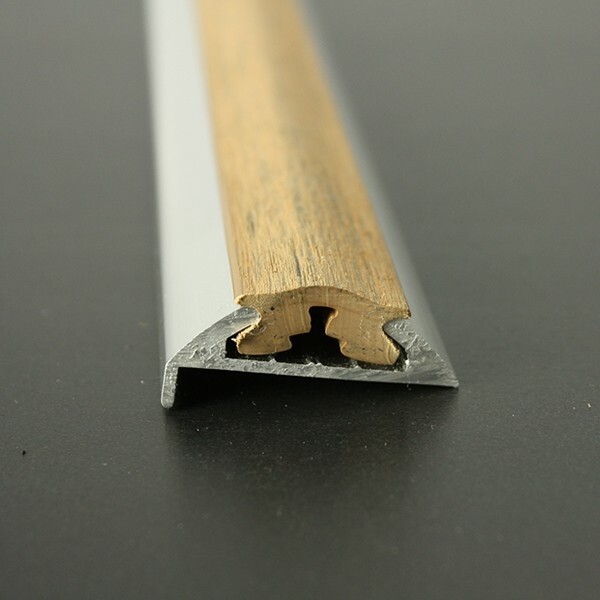 Yes, we sell replacement inserts for our entire stock range of aluminium profiles (and some non-stock profiles too!). 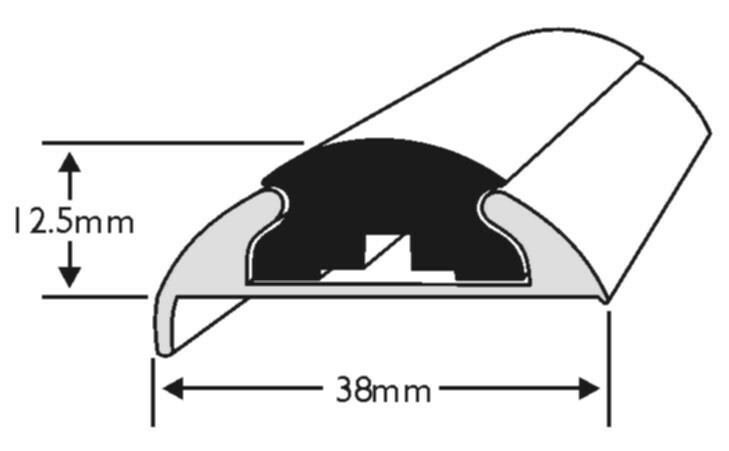 Hi do you have the above (ALI 68) in PVC with red or black strip, And how much is it for 16 meteres to be shipped to "shetland islands scotland"
Our sales team will email you directly to advise on the total cost for your order. 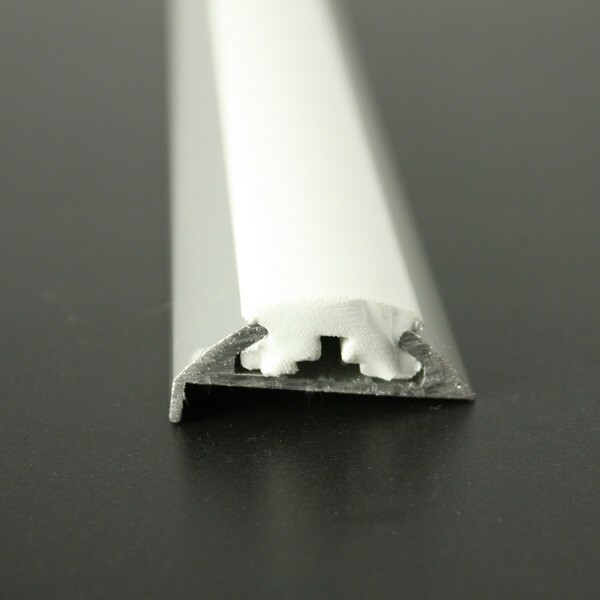 The insert for ALI 68 is PVC 1022 and is sold separately to the aluminium. 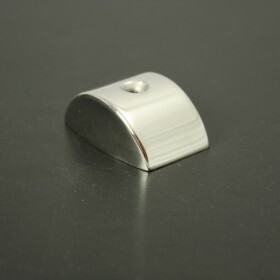 Both colours are held in stock in a variety of sizes.